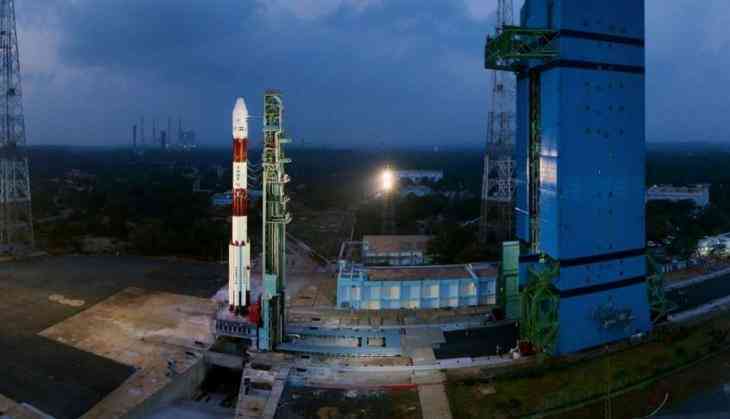 Indian Space Research Organisation (ISRO) chief K Sivan on Friday said the Rs 10,000 crore worth Gaganyaan mission is a major turning point for the space agency, while adding that his team is targeting to send the first manned mission to space in December 2021. Sivan also said the target is for two unmanned missions to space is December 2020 and July 2021. "With Gaganyaan, a major expansion of ISRO is taking place. This is because in Gaganyaan our payload is too much because we have to train a human and take him to space and bring him back. This is a major expansion because it's not only launching a human into space but a space station. The human program is a major turning point," Sivan told media here. "To carry this out we have worked out a new management structure. I am happy to declare to you that a major sender for human space programme, a new centre has been launched and it will take care of all things related to the programme. For this new centre, we have named Unnikrishnan Nair as the director... We have put everything in place. Gaganyaan has the highest priority for 2019," he added. Further sharing details about the project, Sivan said, "We are planning to have the first unmanned mission in December 2020 and second for July 2021. Once we complete this, the manned mission will happen in December 2021. The entire team is geared up to achieve this target. The total number of missions planned for next year is 32. Out of this, 14 are launch vehicle mission"
The initial training for Gaganyaan will be done in India and advanced training might happen in Russia, Sivan said. "Women astronauts will be there on the team. That's our aim," he shared. The union cabinet, chaired by Prime Minister Narendra Modi, had on December 28 last year approved indigenous human spaceflight initiative, Gaganyaan Programme. Under the programme, a three-member crew will spend a minimum of seven days in space. The total fund includes the cost of technology development, flight hardware realisation and essential infrastructure elements. Two unmanned flights and one manned flight will be undertaken as part of Gaganyaan Programme. "Crew members for Gaganyaan will be from India. We are not distinguishing. Certainly, Air Force will be there," Sivan said. A human-rated GSLV Mk-lll will be used to carry the orbital module which will have necessary provisions for sustaining a three-member crew for the duration of the mission. "Prime Minister Narendra Modi said before August 15, 2022, Gaganyaan should happen, but we are saying December 2021," Sivan said. He added, "We will set up six incubation and research centres across the country. We will bring the Indian students to ISRO. What Does 2019 Hold in Store for Investors? READ NEXT >> What Does 2019 Hold in Store for Investors?